Living in Michigan means living with up to six months of snow and ice, depending on the good graces of Midwest weather patterns. It’s often miserable, especially if you commute. You’re up and at work before the sun rises and stuck in 6 o’clock traffic in pitch darkness. It’s also a time when sports car— the Corvette, the Camaro, and others—hibernate. There are only a few brave souls that drive such cars year around—this writer is one of them. Thanks to advances in technology, driving rear-wheel-drive sports car all year around is no longer a guaranteed death sentence. Car and Driver wanted to see just how livable a sports car could be in the winter, so the Ann Arbor-based publication took a 2017 Chevrolet Corvette Grand Sport and a new Porsche 911 up north to see what difference winter tires could make. The publication went all the way to Calumet, Michigan, in the upper horn of Michigan’s Upper Peninsula, the perfect winter backdrop that gets more than 200 inches of snow a year. Yikes. The editors put the 2017 Chevrolet Corvette and the 911 through a litany of winter-time tests, such as braking and clocking time around a track. While the Corvette Grand Sport failed to perform as well as the 911, the Chevy remained easy to handle if you focused. The Corvette Grand Sport stopped in 213 feet from 40 miles per hour while the 911 stopped in an impressive 169 feet. Winter tires aren’t a panacea for snow and ice, but they can help. They’re tools that, if used correctly, can make navigating wintertime slush and crud easier. 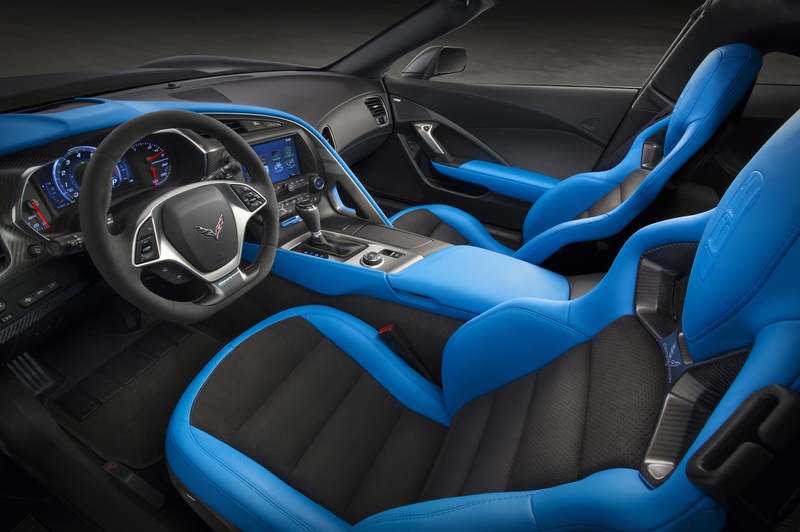 Even Car and Driver’s editors commented on the need to focus on steering and throttle inputs when coming out of a corner in the Chevrolet Corvette Grand Sport. And that’s true of almost any car during the winter. Pay attention and don’t make any sudden inputs. Winter tires can help keep that control. Yea they can help, just like brakes help you stop! I’ve owned and driven everything from CTS-V to WRX in Canadian winters, and I’ll tell you that winter tires make all the difference. Agreed. Winter-tire soft-rubber compound pays dividends if used with care. AWD/4WD does nothing for ice except compound the amount of power to the ground…more surface area or active contact patch (4-wheels vs. 2) helps, but it does not render any vehicle invincible to a 2-4ft snow ditch. Ground clearance helps keep weight distributed to the tires…let’s not beach a whale.